In a new quarterly series, Steve Monnington of Mayfield Merger Strategies showcases young talent who have created their own fast growth events businesses. 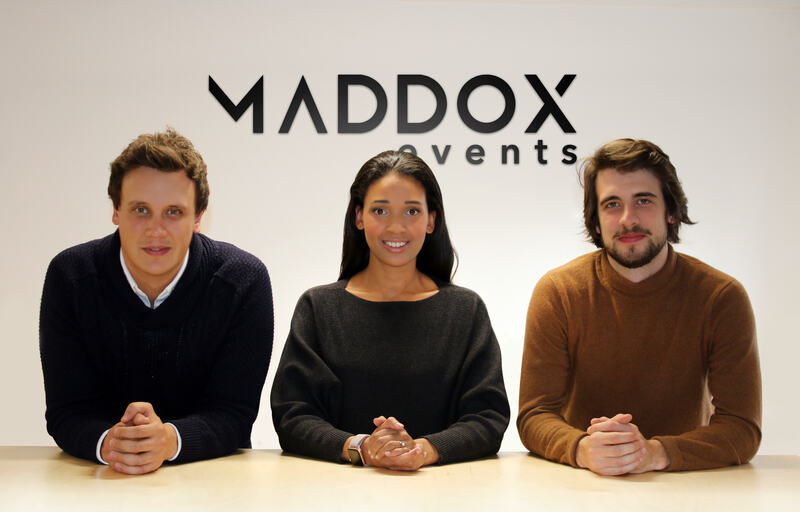 First up… Maddox Events, organiser of Women of Silicon Roundabout and other diversity events. Pictured left to right: Patrick, Michaela and Fred. Maddox Events started life in September 2015, with three laptops in a single room office in South West London together with £15,000 of working capital. Around the table were Michaela Jeffery-Morrison and brothers Patrick and Frederick Lewis. Michaela and Patrick, who were 25 and 27 respectively, had worked together at The Innovation Enterprise, an organiser of strategy summits around the world. Patrick had moved on to join Clarion to run tech events while Fred, 25, had just finished university. Michaela called up Patrick and Fred and Maddox Events was born. There seemed to be no sense of risk in the decision to set out on their own. Having searched around for competitors and found none, Patrick was very sure that their events would be successful. Michaela describes their first year. “There were a number of events that we wanted to trial and through research, market testing and looking at content it became clear that our passion lay with Women in Tech. We launched Women of Silicon Roundabout in London in January 2016, five months after the company was formed. It took 13 weeks from launch to sell-out. The biggest mistake in the early years was to book venues that were too small. 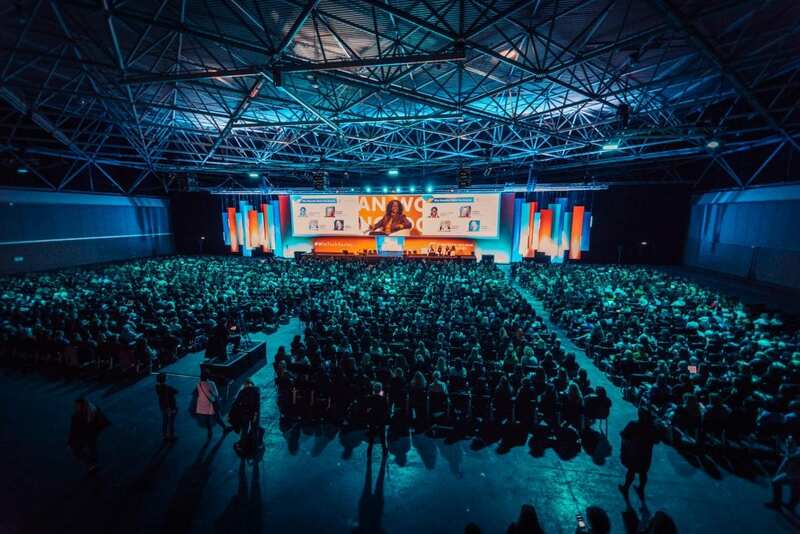 The first event at America Square conference centre in East London in January 2016 had capacity for just 350 delegates which quickly sold out. 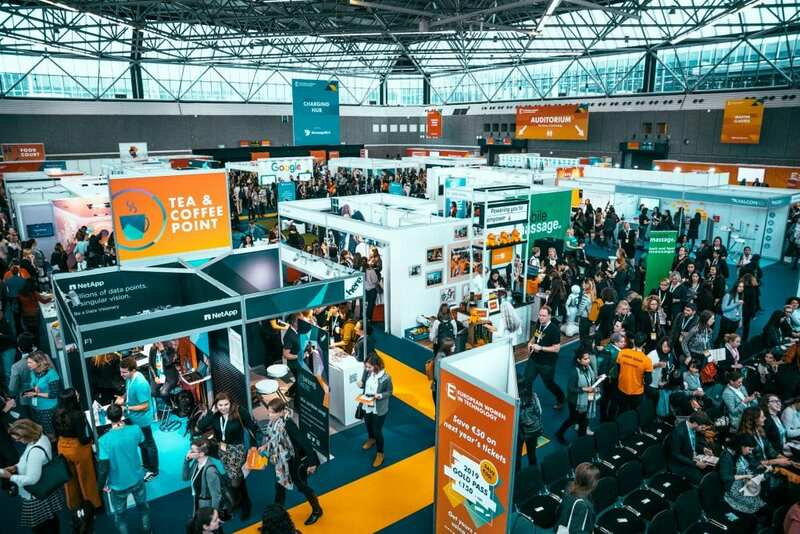 They graduated through various venues to ExCeL London for the 2018 Silicon Roundabout event and saw their delegate numbers increase to 4,500 with 6,500 projected for 2019. Three people around a table has now grown to a staff of 40 in serviced offices in Kennington and, as the company has scaled, they have brought in some older wise heads but most of the staff are still under 30. The more senior people adapt well to the young environment. “They have all the freedoms they’ve ever wanted. There’s no glass ceiling at Maddox Events there’s just a solid concrete floor which is permanently being raised,” Patrick explains.